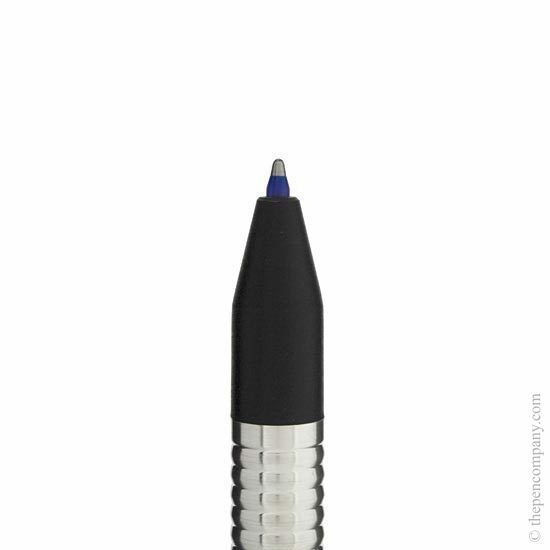 The Lamy Logo Office collection are lighter than the brushed steel Logo range. 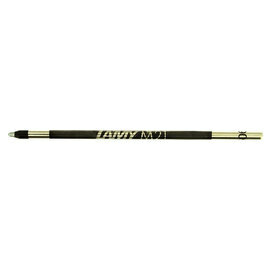 The Logo Office collection is available as fountain and ballpoint pens, a 0.5mm mechanical pencil and also as a tri pen. 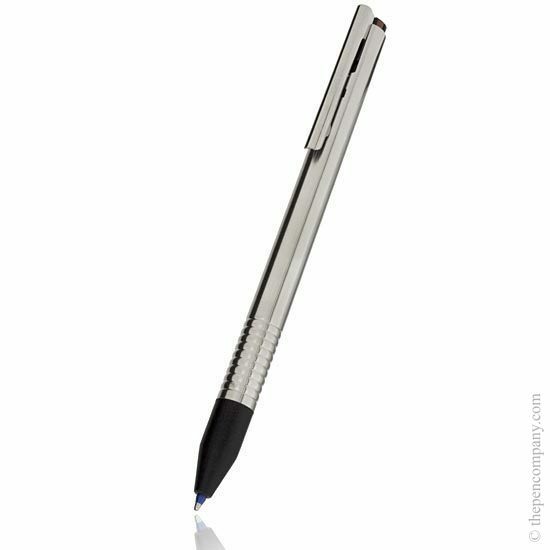 The Logo Office features a metal barrel finished in polished and matt stainless steel or in matt black (ball point only). 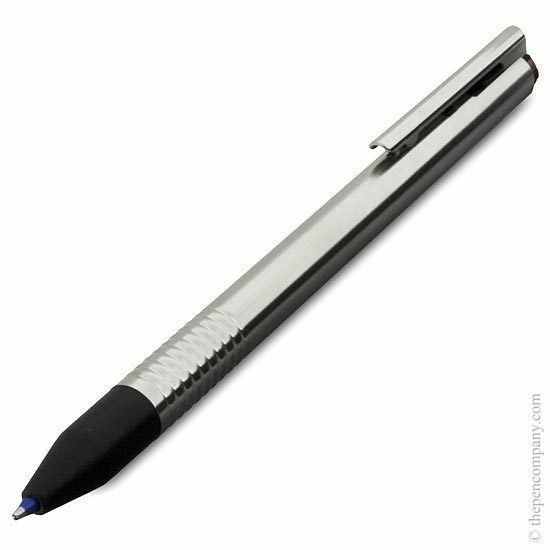 The stainless steel finished ball pens and mechanical pencils are available with a choice of four colour indictors at top of the pen.